The bankrupt retailer has drawn bids of over $1 bln for its Asian operations. The unit is growing in China and Southeast Asia but its biggest market is Japan, where the number of kids is shrinking. Any buyer will also need a clear idea of how to handle the threat from e-commerce. 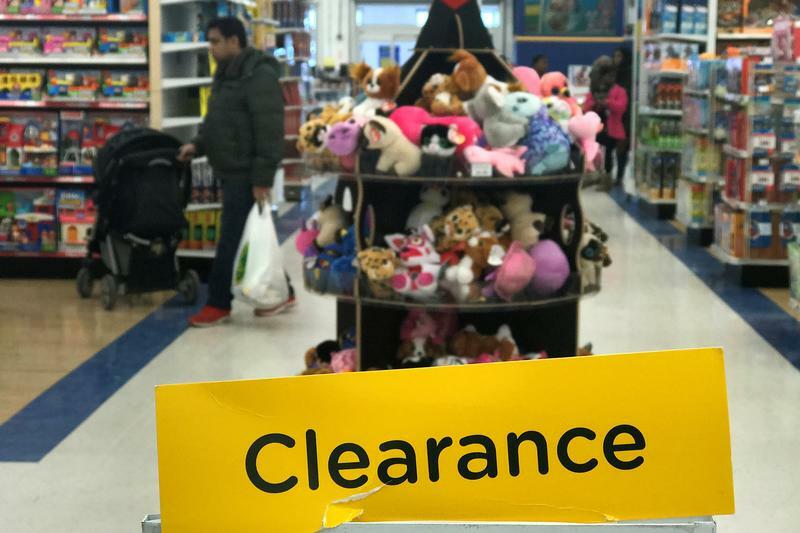 Toys R Us has received bids of more than $1 billion for a controlling stake in its Asian business, a lawyer for the bankrupt U.S. retailer said on April 12. Joshua Sussberg, a lawyer at Kirkland & Ellis, told a U.S. bankruptcy court hearing that the Wayne, New Jersey-based company had received multiple bids for its 85 percent stake in the Asian unit, Reuters reported. Toys R Us said on March 15 it was winding down its business by selling off stock from 735 stores in the United States. It is also seeking to sell its international operations. The company filed for Chapter 11 bankruptcy protection in September. In 2005, KKR, Bain Capital and Vornado Realty Trust took the company private for $6.6 billion.